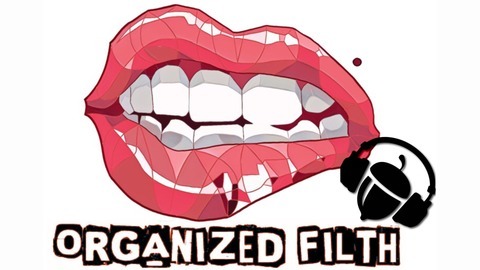 The Organized Filth Show is a "tastefully offensive" comedy and entertainment podcast show brought to you twice a week! We are back from Spring Break! We have tons of funny things to talk about on episode 64! Tune In!